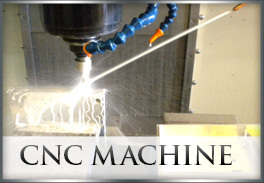 We offer a full CNC machine shop with milling and turning at its core. We manufacture precision machined parts for a wide range of industries. 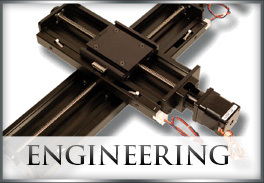 Specializing in machining stainless steels, aluminum, plastics, and many other exotic materials. 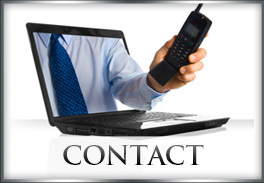 Using cutting edge software and machinery we can complete your projects on time in a cost effective manner. Quality is #1 at A.I.P. and we strive to deliver the highest quality parts possible. 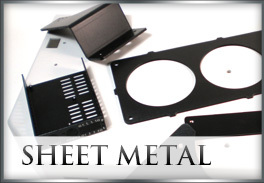 We also offer engineering services, sheet metal services and turnkey manufacturing.